They may not have been the ones to invent the beloved ritual of sipping coffee, but Aussies have become famous for their impeccable taste when it comes to this fine beverage. The earliest espresso influence that came straight from Italy to Australia started in Melbourne in 1928, and a love at first sip was born. However, while the Land Down Under experienced its coffee frenzy thanks to a mix of other cultures, they have by now created a unique approach, turning this simple habit into a work of art. If you walk down a typical New York avenue, you’ll quickly notice world-renowned brand names everywhere and filled up to the brim with people eagerly waiting for their morning cup of energy. On the other hand, Australia, including its most vibrant metropolises such as Sydney and Melbourne, bases its love for coffee on a more “hipster-like” approach. They like the artisan blends, the locally grown beans, and the idea that every coffee shop comes with a signature flavor. Every coffee lover is constantly looking for a new taste to explore, and due to their love for delicious innovation – every barista in town delivers on their authentic promise. 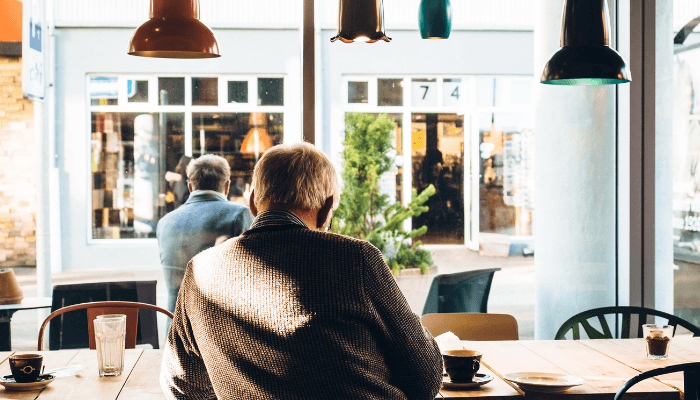 So much so that roughly 95% of the entire coffee market in Australia belongs to independent shops, which leads us to the next relevant aspect of their coffee culture. One glance at the above number, and you already know that with such a mindset, there is little room for coffee made by massive chains that are otherwise flourishing all over the globe. Take Starbucks, for instance, whose reputation of excellence did absolutely nothing to win over the hearts and taste buds of the local Aussie folk, so they ended up closing the vast majority of their stores. This is only one piece of evidence that shows the world how genuine they are about their coffee appreciation. They can recognize a good brew from a mile away, and they are not easily fooled (or fooled at all, apparently) when a coffee conglomerate shows up at their doorstep. No amount of fame can replace their love for a corner coffee place with only two tables, where their favorite barista serves their absolute favorite flat white. Australians are known to infuse their lives with home-made recipes as well. Simply put, they make this primarily social experience into a family one as well. 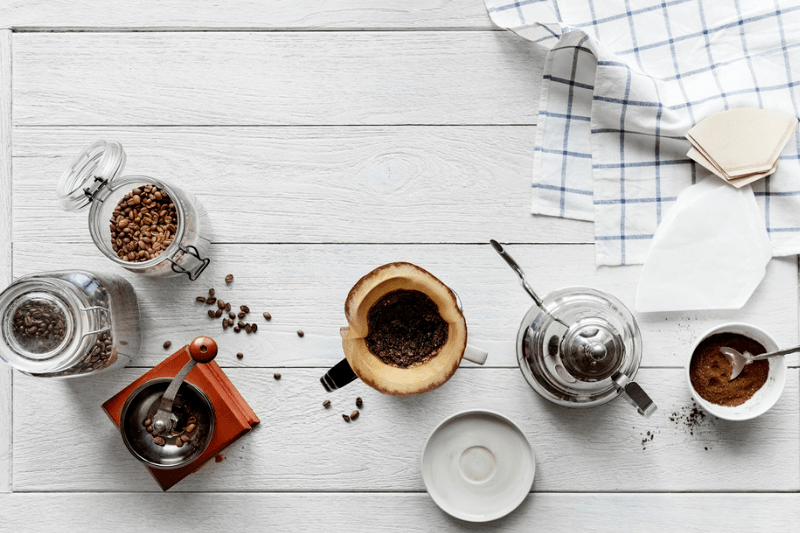 While they do like their freshly brewed blends, the majority of Australians prefer instant coffee varieties over freshly brewed sorts, especially because they offer a wider range of flavors. It has become an essential part of their culture to use a Nespresso machine in their own home in order to always have access to that spot-on cup of espresso or latte, only moments away. 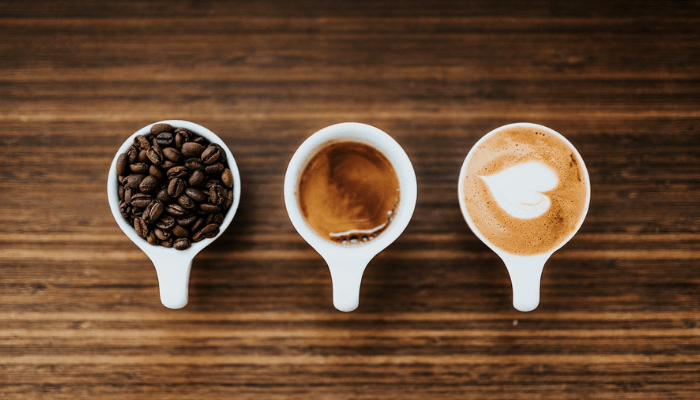 Combined with their ever-growing curiosity to always try new flavors, their existing love for coffee makes it a must-have for most offices as well. 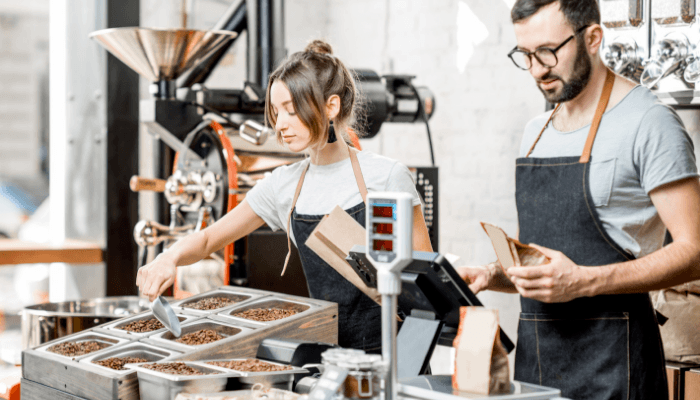 If you’ve ever spent your high school summers looking for jobs in your local coffee places, you know that almost always, these seemingly simple jobs are given to students. However, Aussies do things a bit differently when it comes to hiring their coffee shop staff. 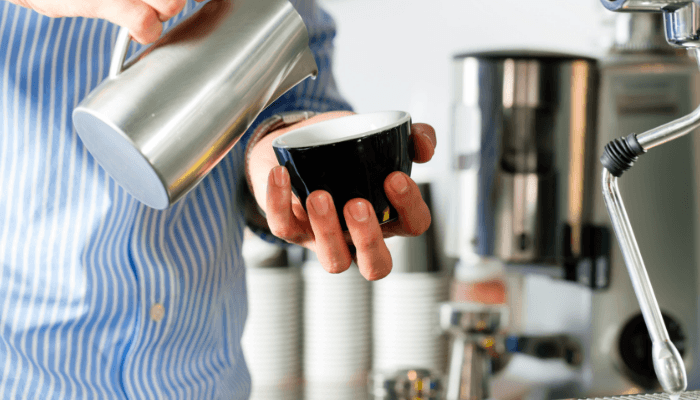 After all, it’s an art form for them, so it makes perfect sense that one would educate themselves on how to make a wide range of different brews, how to style each cup, as well as learn a bit of coffee history. A barista in Aussie culture is not just someone who serves you coffee at the push of a button. They are artists, people who turn simple flavors into taste sensations, and who always have a signature approach – that unique zest or smoothness that will get you to come back for more. Even as a part-time job, being a barista in Australia stands for so much more than the rest of the world. They have become so loyal to their coffee passion that they have altered the US market by introducing new sips (take the aforementioned flat white, for instance), and consequently, showing the world that even major coffee names such as Starbucks have much to learn from these hipster coffee makers. 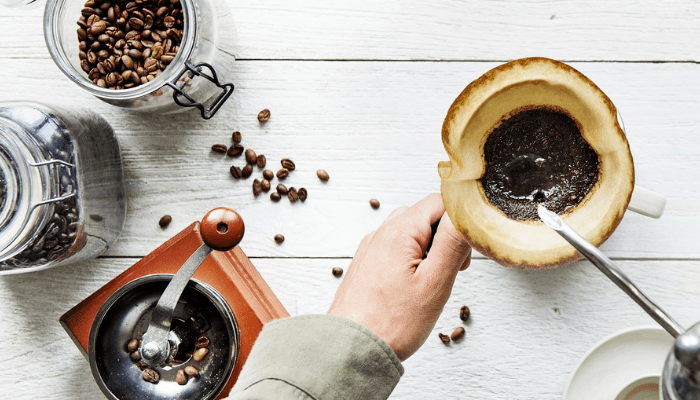 Their environmental awareness goes beyond the fitness industry and spills into the world of coffee – Aussies predominantly choose to buy local coffee beans and grind their own blends instead of importing many varieties as most other countries do. Just like wine-tasting has been a unique experience all over the world, and especially in France, Italy, and Argentina, Australians have turned coffee growing into a more social, public notion. They are, in fact, so popular with local folk and coffee shops that the demand for more growers is gradually increasing. Already selling all of their coffee beans, the local farms are experiencing a boom in both interest and appreciation not just from the locals, but the rest of the world as well. On a final note, much like taking an hour of their day to visit their favorite brunch spot, Australians have turned their coffee breaks into little palate-pampering sessions. Why wouldn’t they, with their specialty coffee blends, spectacular baristas, and impeccable taste for the finest blends and brews the world has to offer? So, next time you find yourself roaming around Sydney, look for a little coffee nook with an inconspicuous presence and ask for a coffee menu – you’ll likely find your own taste in this beverage forever changed by the experience, eager to try some of their coffee hacks for your next home-made batch of coffee.